Our spacious and scenic campsites can be reserved for our event weekends. Sites in our Millionaire's Row and Lakeside campgrounds located outside the track are available with electric service. Traditional campers will find comfort in our Camping World, Hawk's Landing, and Ponderosa campgrounds. 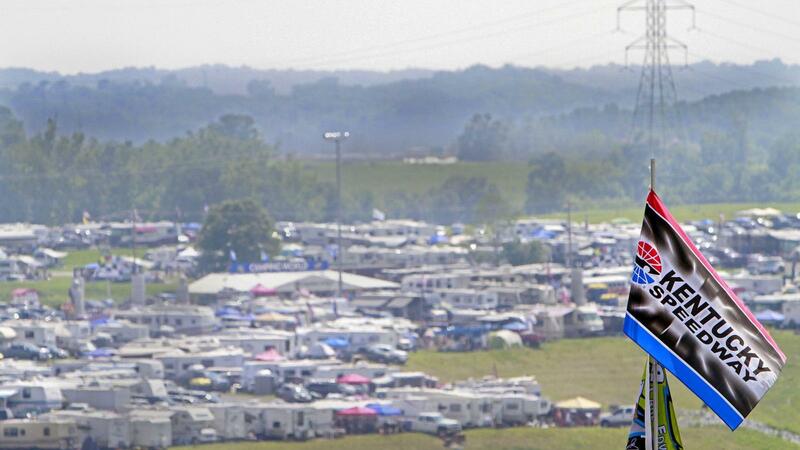 Those wishing to be in heart of the event action can reserve a site in our Infield Campground. Sites are located both near our 1.5-mile tri-oval as well as the interior of the infield closer to our Fan Zone.